Last night was one of those nights when you go through everything you have in the kitchen and try to come up with something creative just so you don’t have to go to the store. 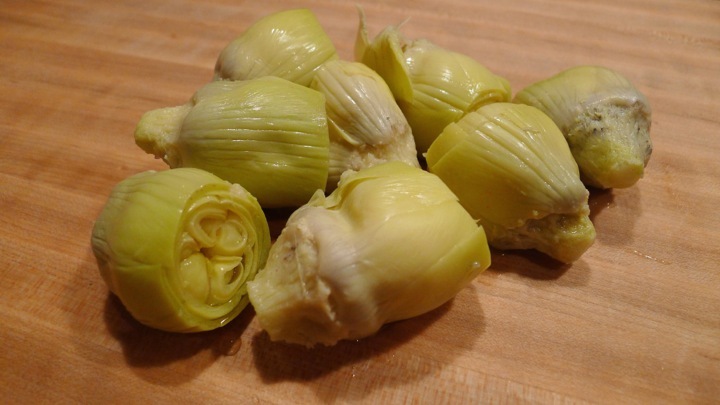 I looked around and had an onion, spinach, a can of artichokes, and some leftover pasta shells. 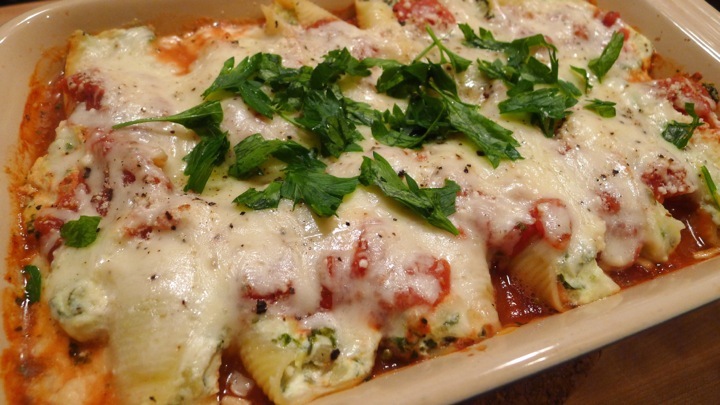 Done…stuffed shells it is! This could not have been easier, and it was pretty good for an experimental dinner! Preheat the oven to 350 degrees. 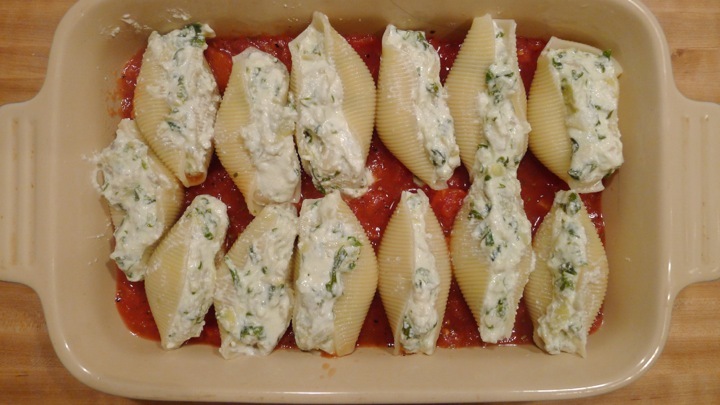 Get a large pot of salted water boiling and cook the pasta shells as directed. 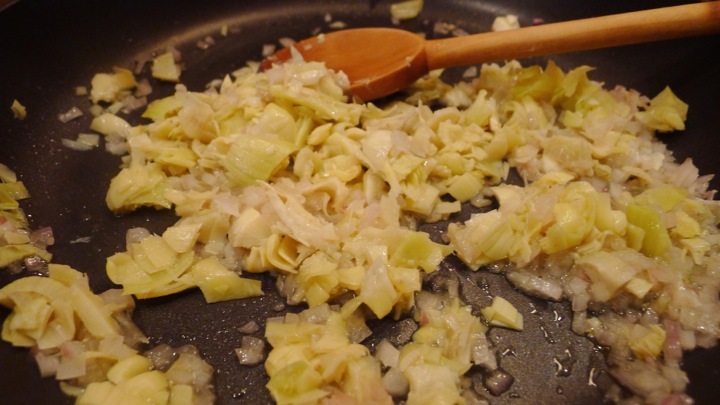 Make sure not to overcook them as they will continue to cook in the oven. 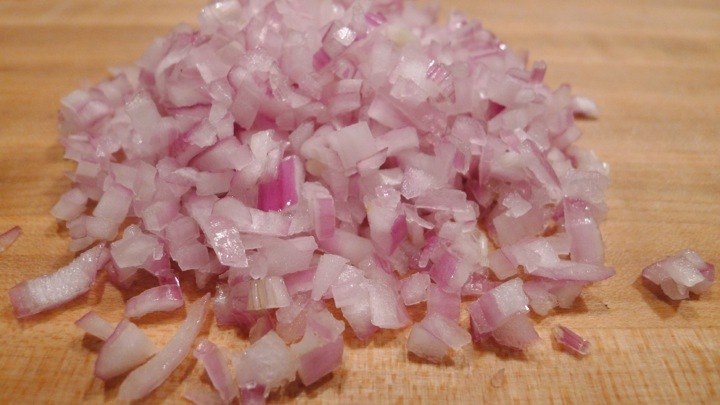 Head some olive in a large pan, add the garlic, onion, and a little salt and pepper. 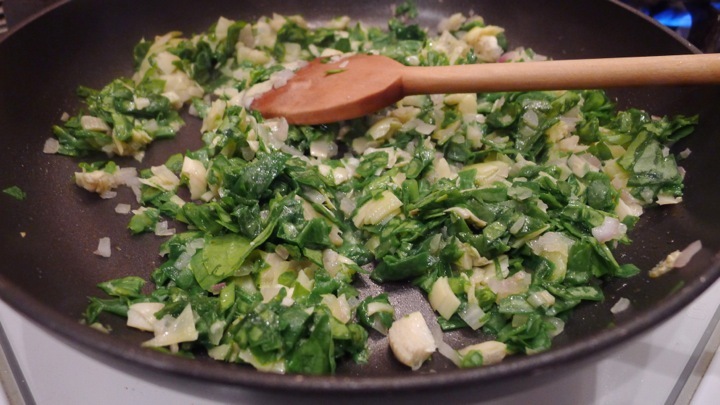 Cook for about 1-2 minutes, then toss in the chopped spinach and artichokes and cook for another 4-5 minutes. Let cool slightly. 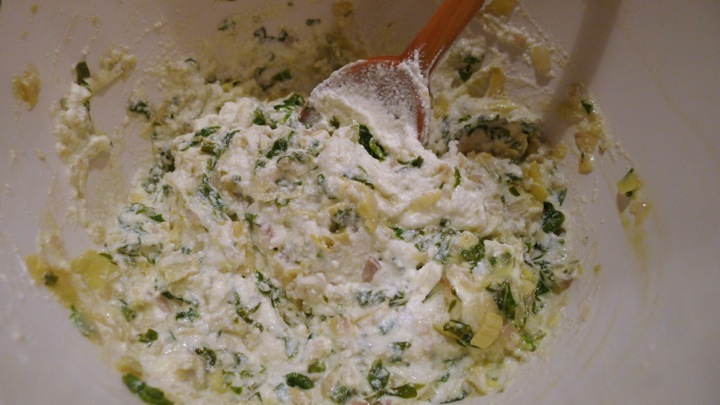 In a large bowl mix together the ricotta, cooked vegetables, and a good pinch of salt and pepper. 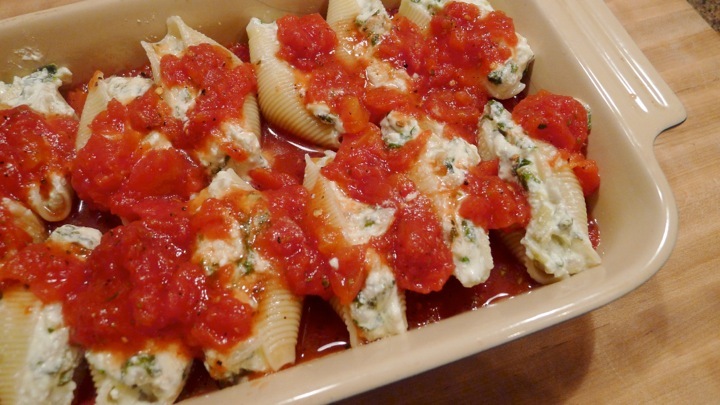 Pour some of the tomato sauce on the bottom of a baking dish, then fill each pasta shell with some of the filling and place in a single layer. 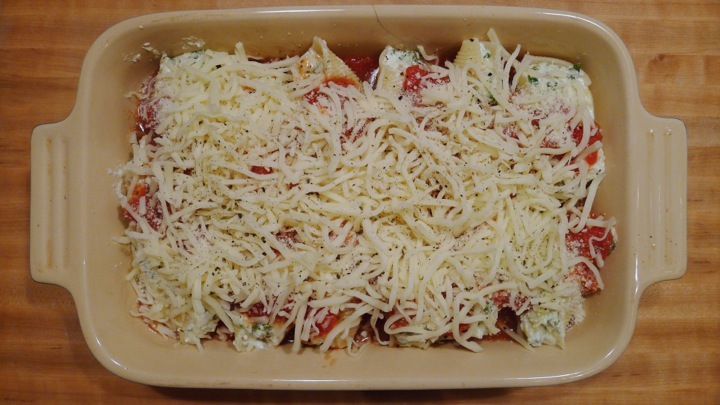 Cover the shells with some more pasta sauce, and top with a sprinkle of grated Parmesan cheese and shredded mozzarella. 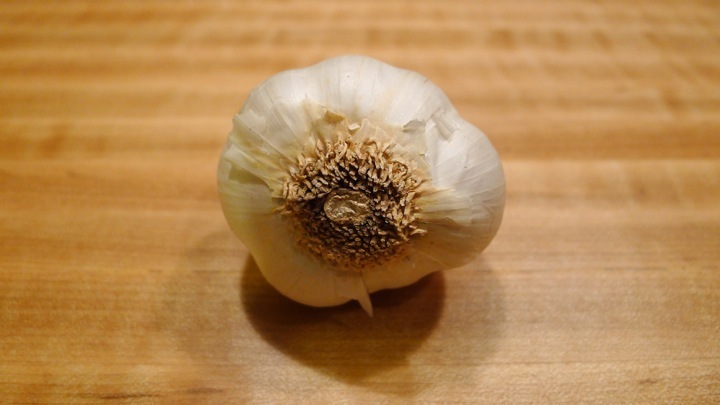 Cover with aluminum foil and place in the oven for 20-25 minutes. Remove the foil and cook for another 5 minutes. 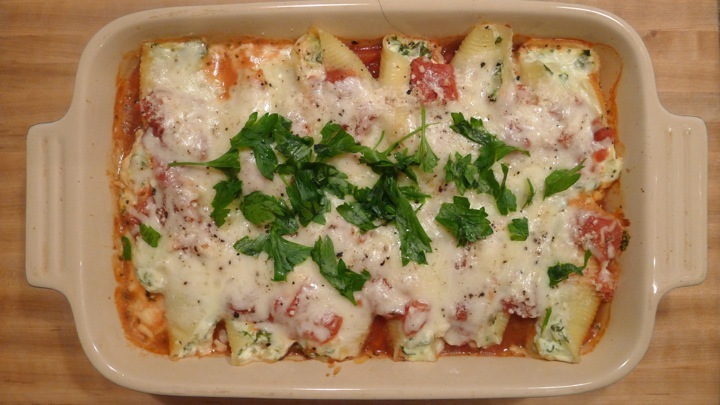 Top with some fresh chopped basil and serve.